Imotski lakes and country behind the mountains is a light hiking tour. Transport of small buses to the old village Lokvičići. A visit to a nearby cemetery that dates back over 250 years where there are large stone family tombs covered with a multitude of flowers. 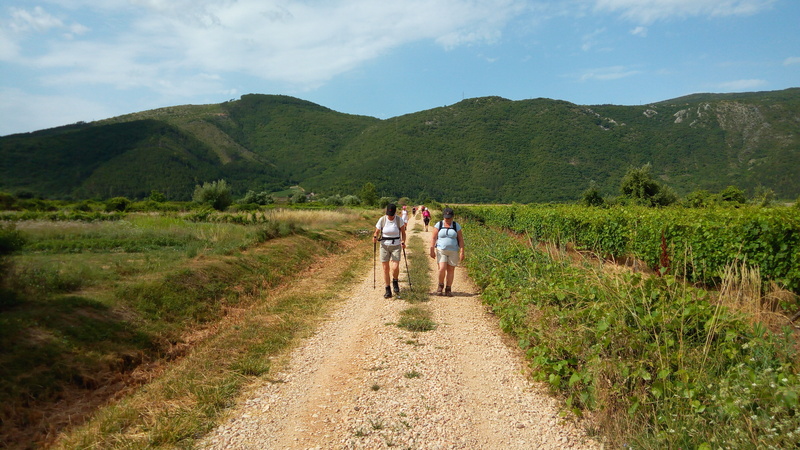 We continue to walk beside Mamića Lake, Knezovića Lake and Galipovac Lake through the vineyards to the winery "Grabovac". 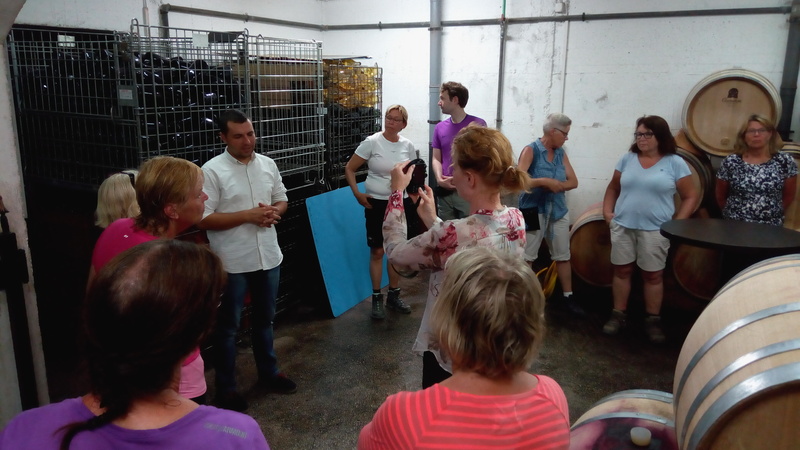 There followed a short lecture host of Dalmatian wines, and then tasting some wine varieties. After visiting the Two eyes Lakes and a source Vrljika have a "special" lunch hosts in a local home. Back to the hotel small buses with a short stop at the Two eyes lakes, the source Vrljika and the famous Blue and Red Lake. Hiking shoes (minimum sport shoes with hard soles), comfortable and light clothing.